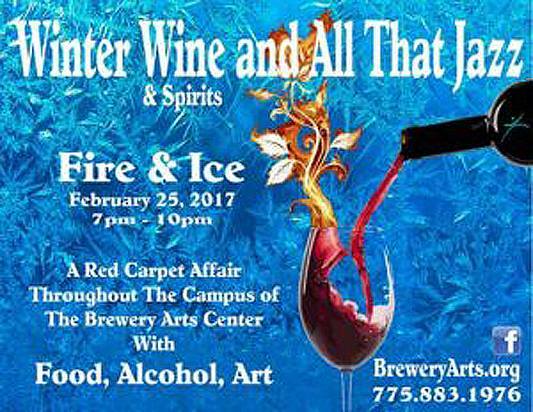 An evening of wine, spirits and beer tasting and dancing to benefit the Brewery Arts Center. Enjoy the Fire and Ice themed Entertainment and Arts all across the campus and interactive festive celebration. Experience the finest spirits, live Brazilian Band “SambaDa’”, Controlled Burn, Athena McIntyre, Dysrhythmia Dance Company, and Hors d ‘oeuvres by Simple Fare Catering. Tickets for pick up at the BAC offices prior to the event or at Will Call the night of the event.